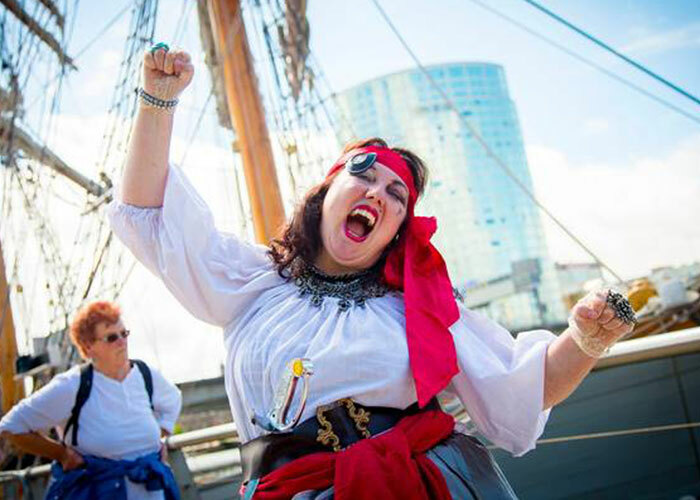 The Belfast Maritime Festival took place last weekend at the Titanic Quater. 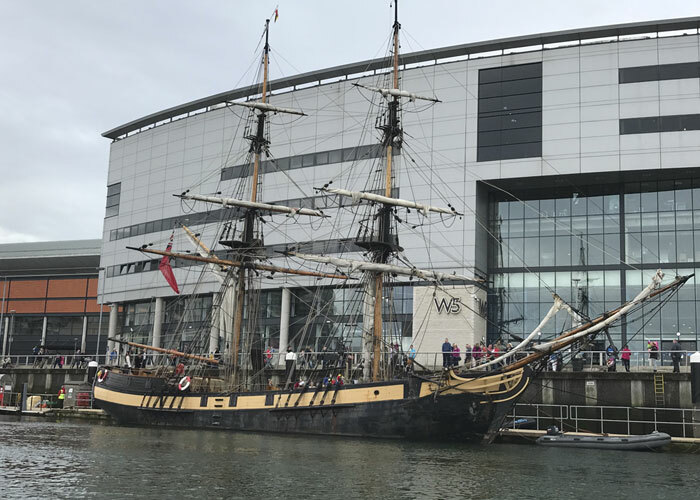 An array of entertainment was there to keep everyone entertained, with live music shows from the Queen’s Quay music marquee on both days, a live radio roadshow broadcasted from the event with lots of exciting competitions and giveaways. 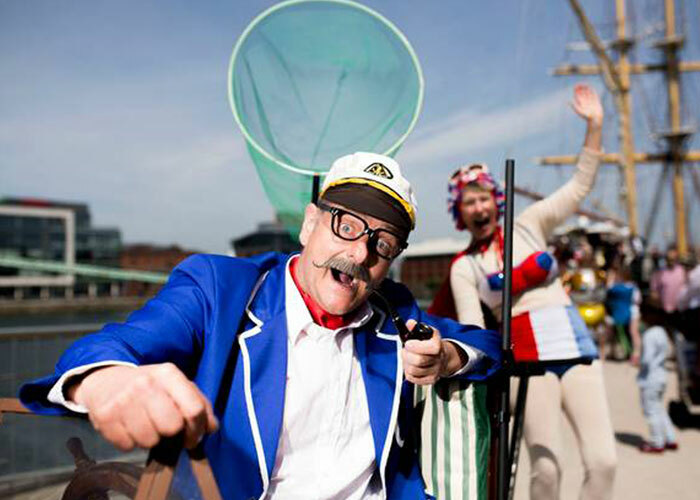 Alongside the quaysides, there was some of the best international roving street performers, actors and shows. 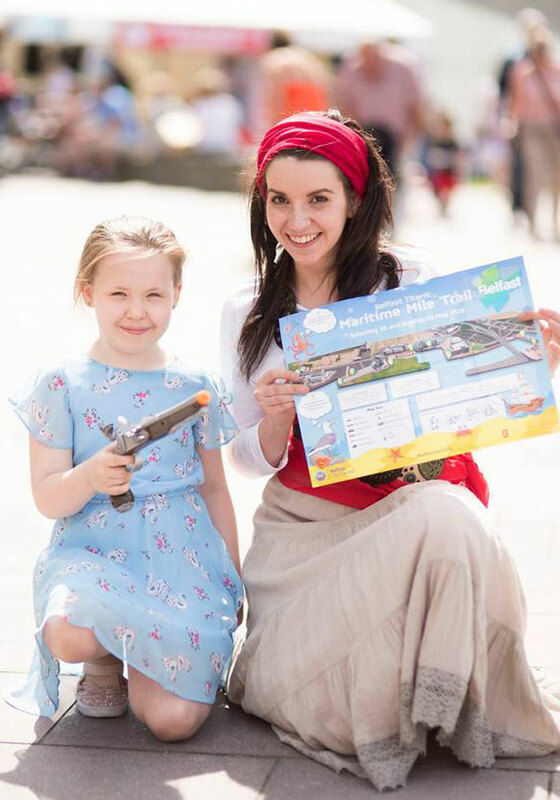 We input the Maritime Mile Trail, an interactive trail to follow, with directions around the festival, where attractions and actors were located at each marker with clues and quizzes to answer on the A3 map. 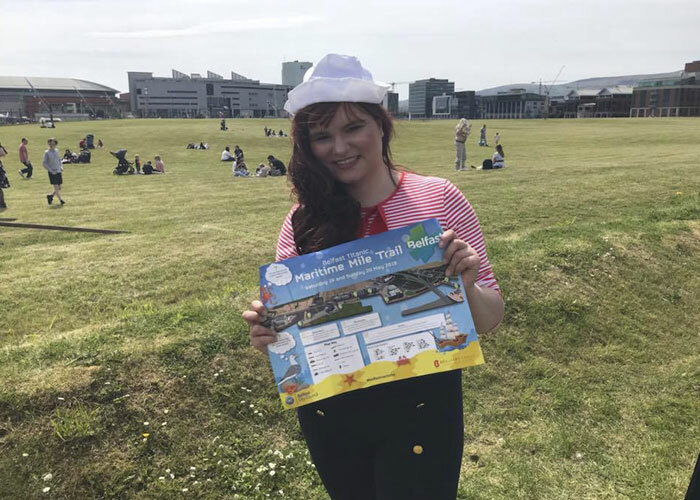 When the trail was completed with the correct final answer given and posted into the treasure chest a winner will be drawn and will receive a Treasure Trove of Titanic Quarter goodies!